This Key Digital KD-8x8CSK 8 Inputs to 8 Outputs HDMI Matrix Switcher has Audio De-embedders of Coaxial Digital & Analog L/R, support Ultra HD/4K. Key Digital Champion Series KD-8x8CSK are HDMI Matrix switchers capable of switching 8 independent Inputs/Sources to 8 independent Outputs/Zones and feature de-embedding of HDMI audio for external distribution. The KD-8x8CSK both have HDMI matrix switching 8 HDMI sources to 8 HDMI outputs. It has the capability resolution support for all SD, HD, and VESA (VGA, SVGA, XGA, WXGA, SXGA, UXGA) resolutions up to UHD/4K (4Kx2K/60[4:2:0], 4Kx2K/30/25/24[4:4:4]). With the capability to pass 3D stereoscopic signal formats. Both are equipped with an internal library with 15 default EDID configurations, including native EDID data for any output/display. Each comes with control capability through pushbutton, IR Sensor, Serial IR, and RS-232 control. 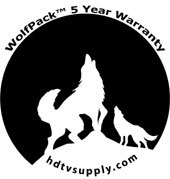 HDTV Supply is proud to be a Key Digital Authorized Reseller and HDTV Supply provides its WolfPackCare 5-YEAR WARRANTY at no cost to you. 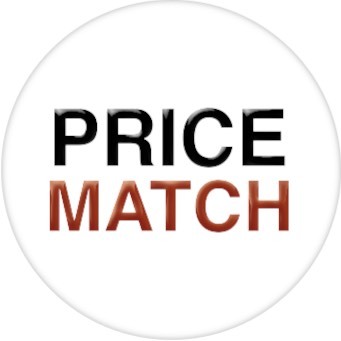 HDTV Supply also will Price Match if you find a lower price from an Authorized Key Digital Reseller conforming to the specs on this product page. 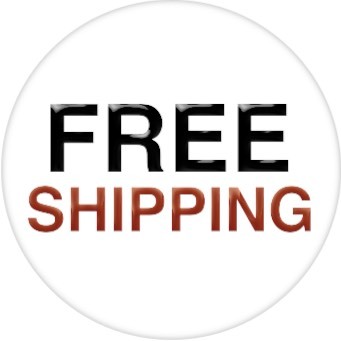 All Key Digital products come with insured FREE SHIPPING together with Free Lifetime Telephone, CHAT, TEXT, FAX & Email Tech Support. Major Control System Support: Compass Control, AMX, Control4, Crestron, Extron, Leviton, RTI, Savant, URC, etc. Why not buy this Key Digital KD-8x8CSK 8x8 4K HDMI Matrix Switcher today? HDTV Supply has this in stock so place your order at the above ADD TO CART button by 11AM PST and it can ship today or call us at 800-841-9238 to place your order. HDTV Supply includes an HDTV Supply Direct WolfPackCare 5 Year U.S. Limited Warranty on this Key Digital product. 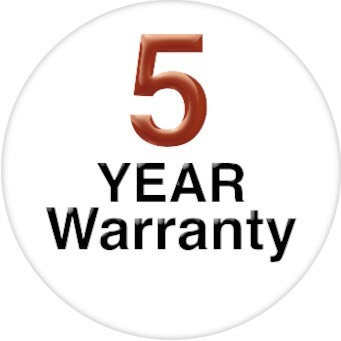 The 5 year warranty is only for the main device you purchased and does not include any product options or additional products you purchased at the same time. The warranty states that the Product will perform substantially in accordance with the supplied Key Digital written materials and Product information located on Key Digital web site page for a period of 5-years from the date of shipment of the Product and that the Product will be free from defects in materials & workmanship under normal use & service. In order to process a warranty, call HDTV Supply with your order number at 800-841-9238. Please make sure you have your order number at the time of the call. Why not buy this Key Digital product from HDTV Supply today?